Available for download at mockupfree.co, here is a free PSD of a Cosmetic Product Mockup. The PSD file is easy and fully editable with smart objects. Mockup Free offers free and exclusive materials and photos on the Internet. All the mockups offered on the website will definitely be of great use to lots of designers and company owners. 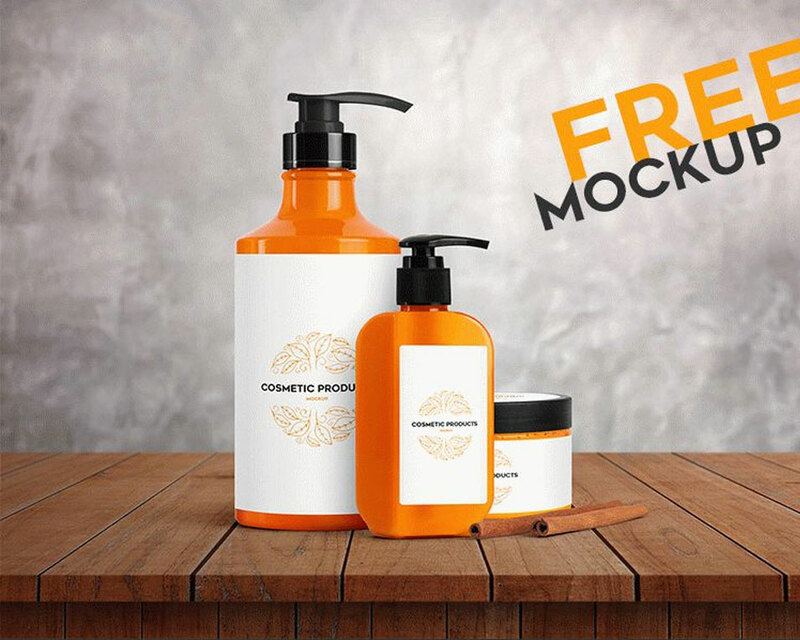 Furthermore, make use of this Cosmetic Product Mockup to make progress in business and promote an interesting idea. You can use different perspectives, color schemes, fonts, backgrounds and so much more. You can also modify the design and to do so, just replace the smart objects and work with the layers in Photoshop. Lastly, we hope you find this mockup helpful in your projects. Share, download and enjoy!